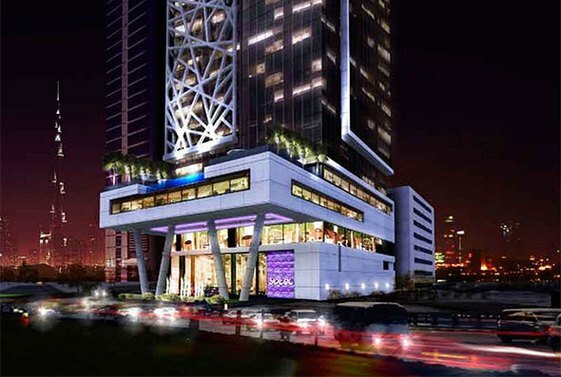 YOTEL announced it will open in late 2020 its second hotel in Long Island, New York. The 178-cabin hotel will be a new building property where guests can seamlessy switch from work to play. 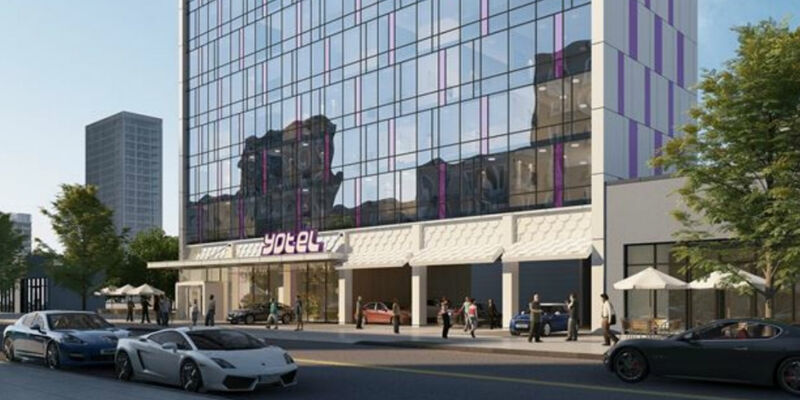 YOTEL announced it will open in late 2020 its second city hotel in Long Island City, New York. Inspired by the sleek design and comfort of First-Class airline travel, YOTEL first launched its city hotel concept in Midtown Manhattan, just minutes away from Times Square. YOTEL Long Island City marks the group’s eighth hotel under development or operation in the US with city hotels in Boston, San Francisco and Miami alongside three YOTELPADproperties in Miami, Park City and Mammoth. Renowned as a multi-modal transport hub, Long Island City caters to leisure and business travellers alike due to its incredibly convenient location. 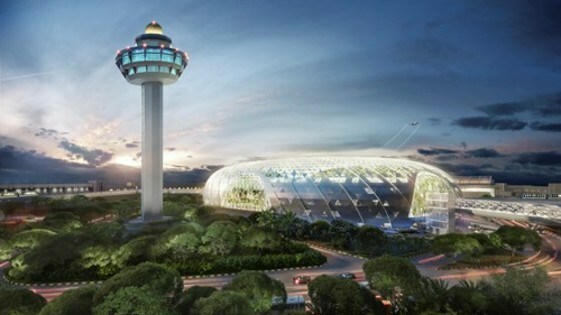 From the new property, guests will be able to easily access Manhattan in under 20 minutes and New York’s main airports, LaGuardia and JFK, within 45 minutes. 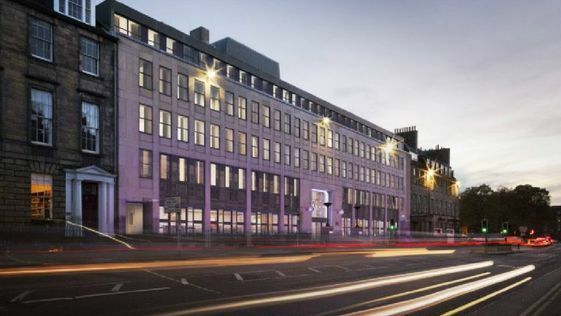 The 178-cabin hotel will be a new build property where guests can seamlessly switch from work to play – guests have access to co-working and meeting spaces, multi-functional public areas and an ‘always-open’ fully equipped gym. The indoor and outdoor rooftop terrace and bar will be the perfect space for guests to socialise and unwind, taking in the stunning views of the Manhattan skyline. Each cabin will be equipped with YOTEL’s signature features, including the space saving adjustable SmartBed™, luxury amenities from Urban Skincare, multiple power and USB points, free super-fast WiFi and SMART TVs for guests to stream their own content when away from home. Long Island City has seen significant transformation over the past few years and boasts a wealth of cultural, educational and business offerings. It’s particularly appealing to young professionals and is quickly becoming a technology hub, which will only increase following Amazon’s announcement to open headquarters in Long Island City. 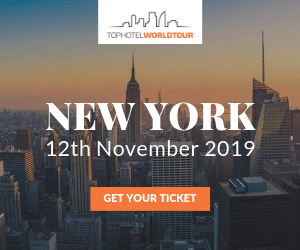 Institutions including the MoMA PS1, several film studios, educational establishments such as the Cornell Tech Campus and prominent businesses such as Citibank, Uber and Met Life are all within walking distance of the new hotel.